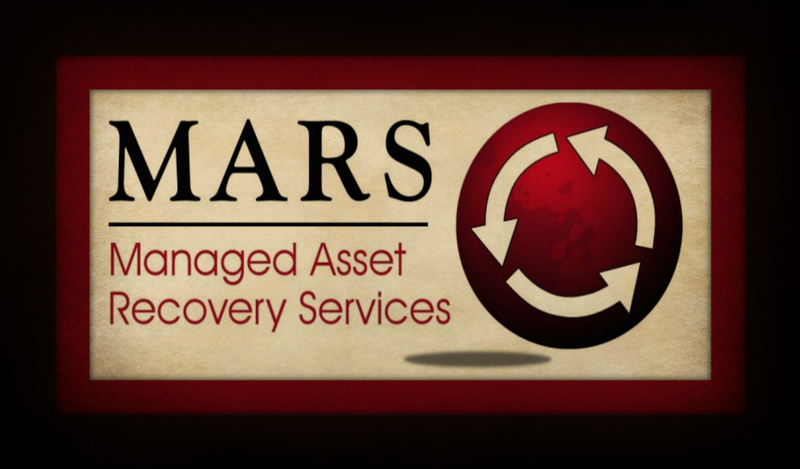 "We Recover The Value In Your Material"
Managed Asset Recovery Services (MARS) is positioned to accommodate the pickup of material anywhere in the United States. We currently have three strategically placed locations: Hudson, Florida; Huntsville, Alabama; and Olympia, Washington. MARS insures that the customer material pick up, is timely and meets all the other specified customer requirements. MARS has also partnered with different freight companies around the United States to handle the material with care throughout the United States. 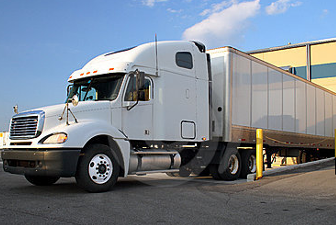 Due to our experience with some fortune 500 accounts, we are familiar with the cost of freighting material from almost any location within the United States. We have demonstrated our ability to maximize profit while not jeopardizing the integrity of our customer’s material. Consequently we are very responsive and tailor our recovery services to meet the asset recovery services of large, medium and small companies in the United States. For locations outside the United States, we would be more than willing to open a location as long as it is cost effective for everyone involved. If it is not cost effective, we are willing to freight a container from locations outside the United States. We have positioned ourselves as a leader in this very competitive industry. Our pricing structure includes the freighting of customer material. We can provide gaylords, drums, and pallets to our customers. We work with these companies on a daily basis to ensure the safe delivery of your material. MARS does not have any other charges. As a partner we would be able to pick-up the material anytime the customers relates to MARS that they need a pick-up no matter where they are located. These services would free up some much needed storage space as well as allowing more time for the employees to collect & process the material. 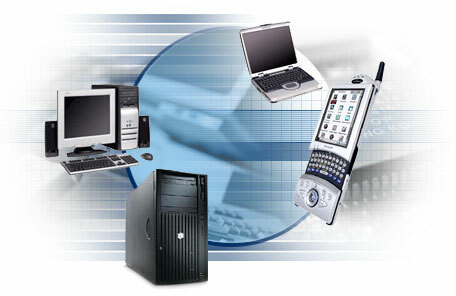 Copyright 2012 Managed Asset Recovery Services. All rights reserved.